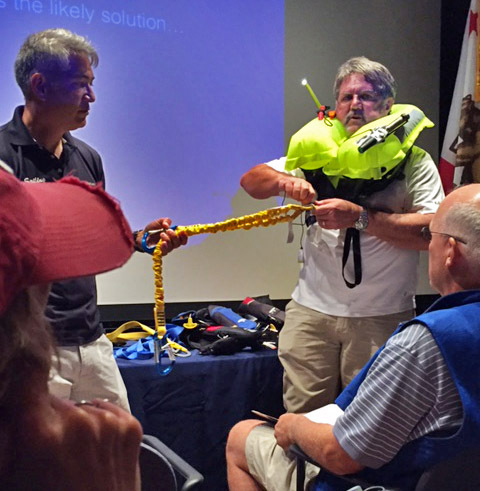 The Shoreline Yacht Club and US Sailing will present a Safety at Sea seminar on Sunday, July 2. The moderator will be Bruce Brown, who spoke to AYC about this time last year and does an excellent job with these vital seminars. Here’s a flyer with further information. Call Marion Seaman at 310.632.4748 to reserve a spot.